There's a common reason why clients don’t book with you, but I would guess that most of you don’t realize what that reason is. 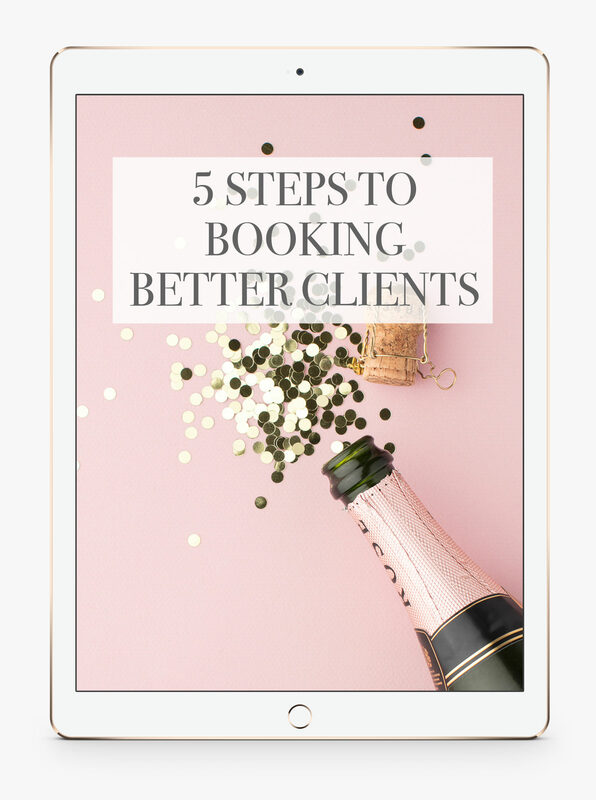 Oh sure, if you ask a prospective client why they didn't book with you, they will say it’s because they connected more with another photographer or they just couldn’t afford your services. More than anything else, CONFUSION will significantly decrease your chances of booking new clients. 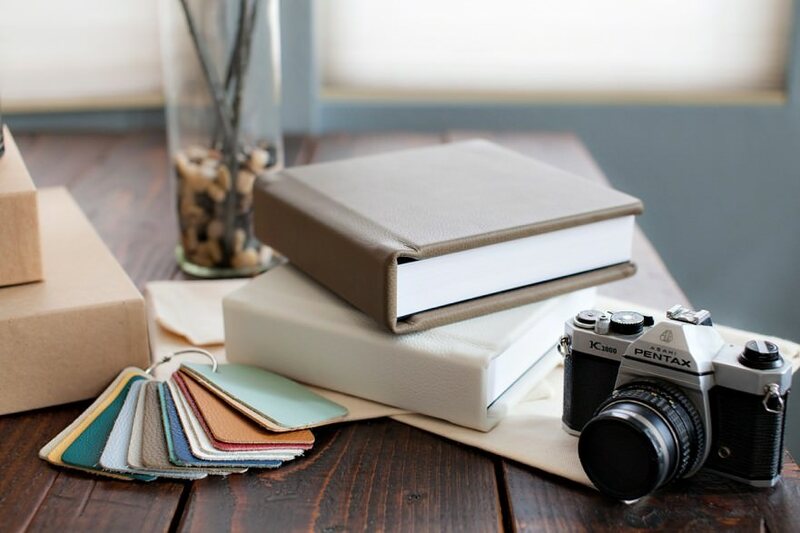 In the early years of our business, Jeff and I thought that what our clients really wanted was choice, so we decided to offer THREE completely different kinds of wedding albums from three completely different wedding album companies. We thought that by offering three different products we were doing our clients a service and setting ourselves apart. We felt safe knowing that we could produce the perfect album for ANY type of client that came through our door. 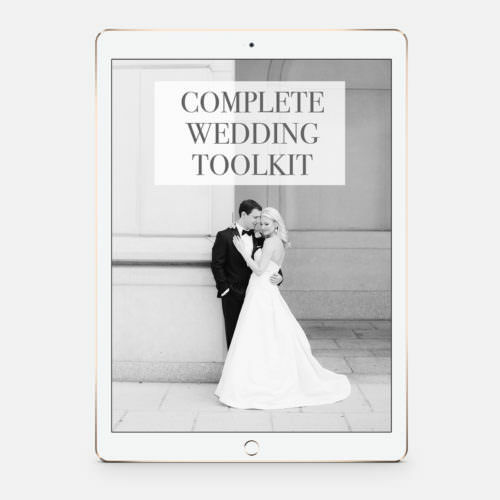 The problem is that a wedding album is a luxury product, and purchasing a luxury product is already a big decision that couples have to make. Not only was I asking them to make one big decision, I was asking them to make another big decision by choosing what kind of album they wanted, and then a bunch more decisions about the options that came with it. Just think about what every client meeting was like... Me rambling on and on and on about albums while the couple on the other side of me could barely think straight. 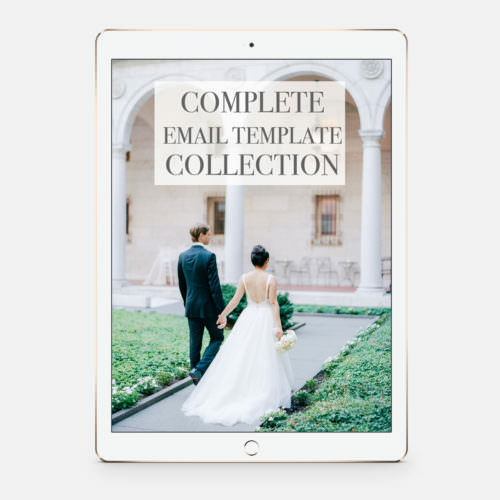 From your pricing to your process to your email communication, CONFUSION will create unnecessary barriers between you and booking that next dream client. The Opportunity to Create Clarity. Once we realized how confusing our albums options were, Jeff and I took drastic steps to simplify the process. Today, all three of our photography studios offer one type of wedding album from one single album company (we love KISS Wedding Books). 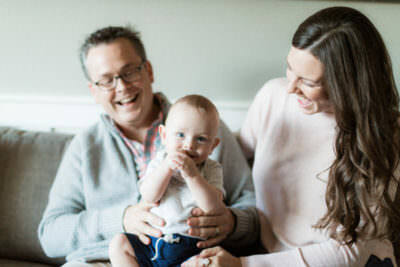 Now, we use the booking process as an opportunity to educate our couples about the importance of preserving their gorgeous images in an heirloom album that will last generations. We create clarity in their minds about why investing in an album is important, instead of confusing them with what kind of album to buy. The good news is that once you start looking for confusion in your business, it can be really easy to spot. You have to create a grid, chart, or graph in order for it to make sense (even to you). You can’t explain your pricing in three (short) sentences or less. You have to repeat your basic pricing structure multiple times during a client meeting. Instead, simplify your pricing as much as you possibly can. Take out anything that requires a decision to be made at an unnecessary juncture, like excess products or options. 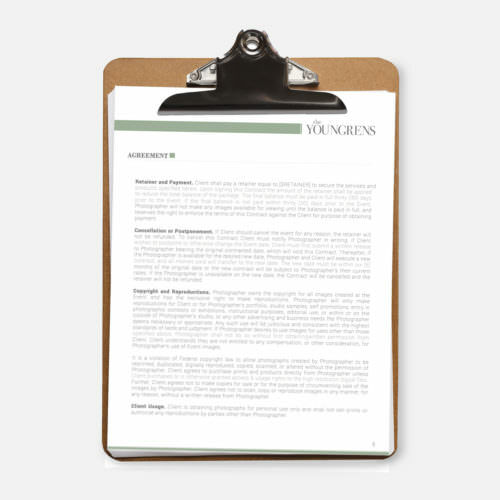 Does your client really need to choose exactly how many pages should be in their wedding album in the first meeting? NO. They should be focusing on connecting with YOU and your work. You explain your entire pricing structure - from beginning to end - in the first email. You ask more than two questions that require an in-depth response. You have more than one call to action (such as setting up a meeting AND picking a package). 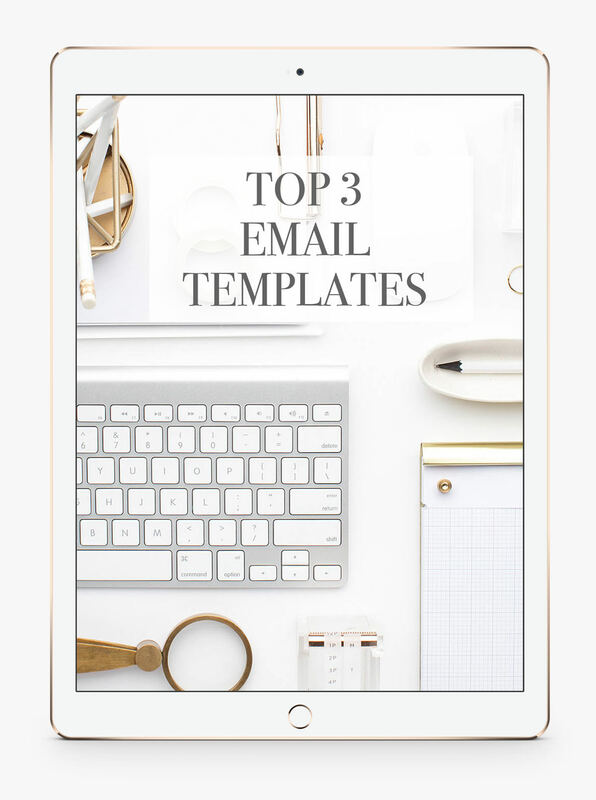 Instead, have one clear goal for the email - moving the prospect to the next step of the sales process. So if potential clients aren’t responding as much as you’d like, ask a friend that knows nothing about your business to run through the inquiry process with you. Ask them to give you honest feedback about areas of confusion and where you can create more clarity for your dream clients. 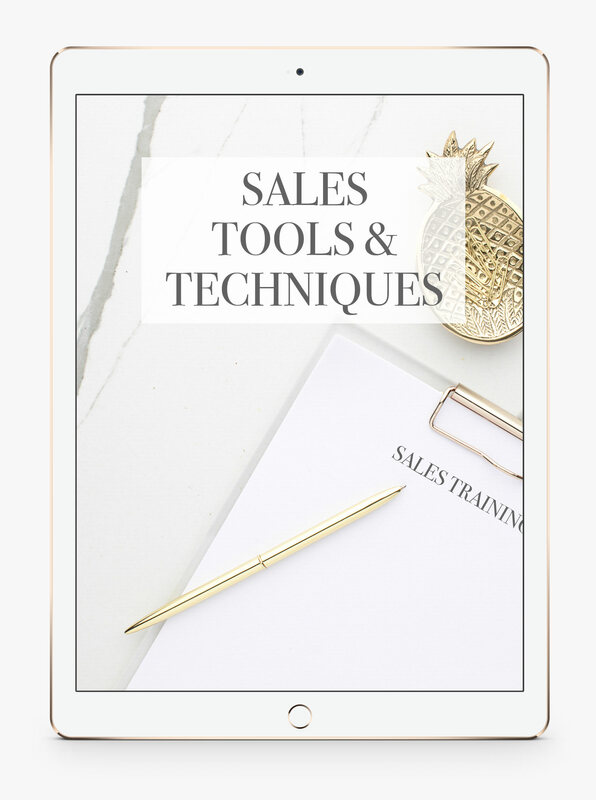 The more you can eliminate confusion around the process and create clarity about what you offer, the more responsive your dream clients will be to booking YOU.